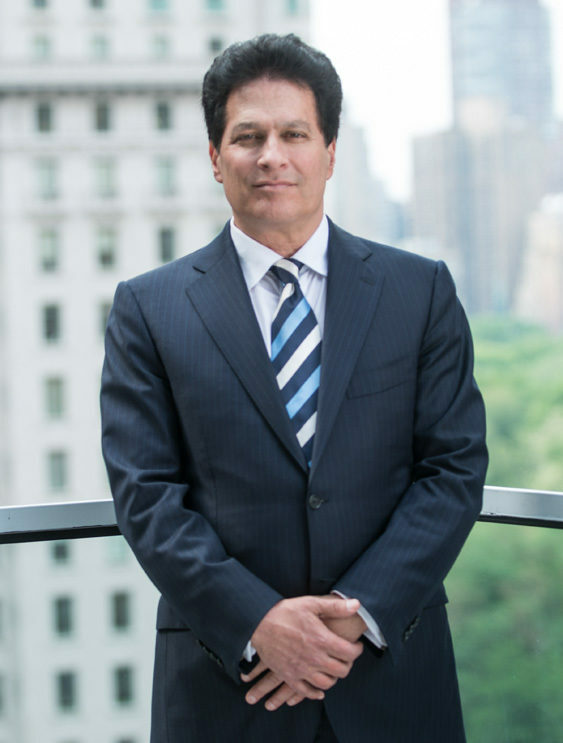 Ziel Feldman has used his financial creativity, bold foresight and decisiveness to bring transformative residential and commercial buildings to market across Manhattan and other leading urban markets for over 25 years. Feldman’s expertise and astuteness fused with creativity and appreciation for innovative design has resulted in skyline-defining developments which make an indelible mark in their respective cities and hold enduring value. Holistic developments with savvy market timing, unparalleled levels of quality and artful execution have become the HFZ signature under Feldman’s leadership. Over the course of his career he has bought, sold and developed real estate worth in excess of $10 billion, including more than 12,000 residential units. THE STARS ARE ALIGNED TO HAVE THE BEST BUILDING IN THE BEST LOCATION…WELL PRICED AND WELL EXECUTED. Feldman additionally has a passion for collecting modern art by some of the most thought-provoking and influential artists of the last century, which he proudly displays throughout HFZ. His deep reverence for art, design and fine detail extends to every HFZ property.